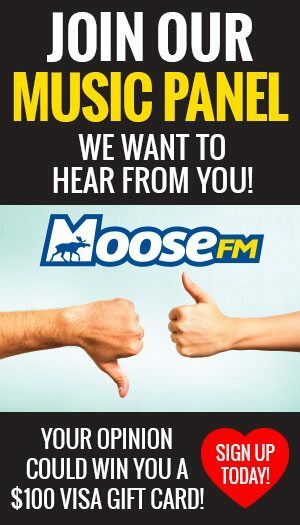 Thank you for your interest in advertising with MyEspanolaNow or Moose FM Radio. Please complete the form below and one of our sales representatives will assist you as soon as possible. If you would like, please call 705-869-0578 and ask for sales.